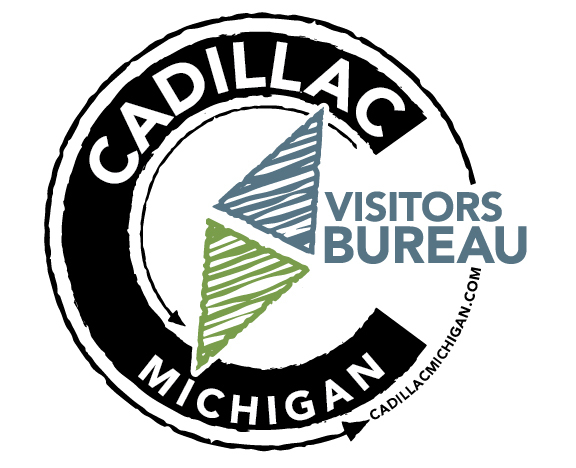 Tourism is a vital component of Cadillac's economic health. 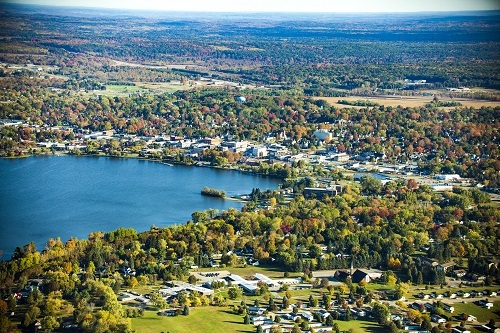 We are a four-season destination for vacationers and outdoor enthusiasts, due in large part to the natural assets found in our area: Lakes Cadillac and Mitchell, state and national forests, recreational trails, rivers, etc. We also offer over 14 meeting facilities for your group and conference needs. The Cadillac Area Visitors Bureau offers a multitude of area information on their website and blog Cadillac Visitors Bureau , facebook page www.facebook.com/visitcadillac and in print publications such as a full color 60 page Visitors Guide, seasonal activity brochures and lots of maps. (Request them all on their website) Printed material is also available 24/7 in all of our area hotels, motels and cottages. The Bureau partners with Pure Michigan www.michigan.org , West Michigan Tourist Association www.wmta.org , Michigan's Great Outdoors www.northernmichigantrails.org , Great Lakes Fisherman's Digest www.greatlakesfishermansdigest.com and the Michigan Department of Natural Resources www.michigan.gov/dnr to offer robust recreation enjoyment in the heart of Northwest Michigan.